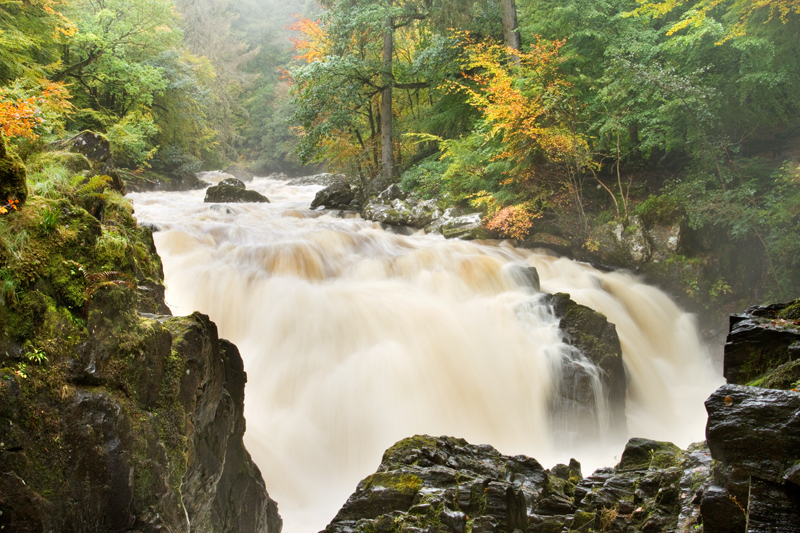 Join me for the first of my waterfall workshops programme at the astounding Dunkeld Hermitage. Spend a few hours with me taking in the sights of one of Perthshires best and most loved waterfalls. We will begin with a short chat to discuss our plans for the day before setting off to work on finding the best compositions and mastering exposures at various spots along the river. This event is open to people of all photographic abilities. I will be on hand to help you to perfect essential techniques, and for those with more experience, share with you my own approach to working a location. 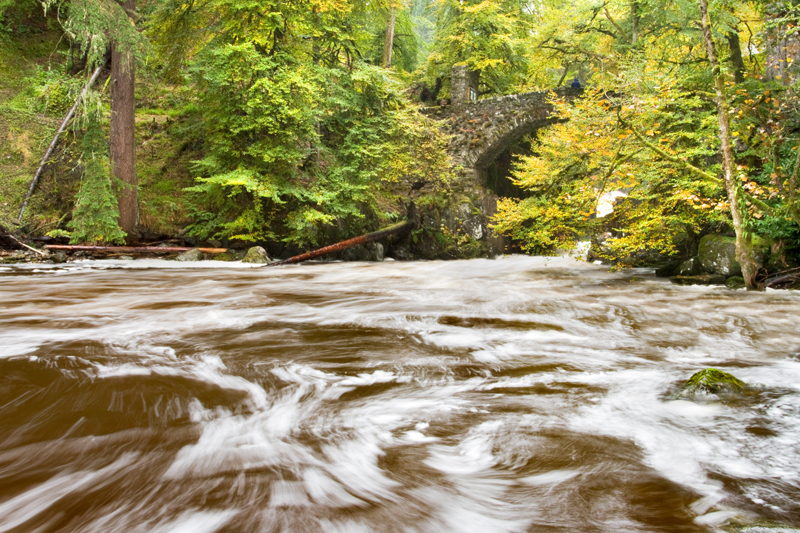 Afterwards we’ll enjoy refreshments in Dunkeld, giving us a chance to review some of our images and what we’ve learned! All of my workshops have the same list of requirements. To ensure you get as much from the experience as possible I recommend a minimum of a digital SLR or compact system camera, a wide-angle lens and a tripod. A telephoto lens and your own set of filters will be a huge benefit but don't worry if you don't have them. It is absolutely necessary that you dress appropriately for any weather conditions (we all know how notoriously unpredictable the weather in the Scottish highlands can be). You must remember that although we may be warm as we walk, we may then be standing around waiting for conditions to be right and I can tell you from experience that a chill sets in very quickly. You'll want several warm layers, waterproofs and sturdy footwear. A warm, dry set of clothes to keep in the car is never a bad idea. The waterfall and viewing platform are approximately 600m from the car park and although the paths are well maintained they are uneven in places. Upon booking I will be in touch to establish what level of experience you have and what you aim to achieve during your chosen workshop. I'll be in touch nearer the time with final arrangements.